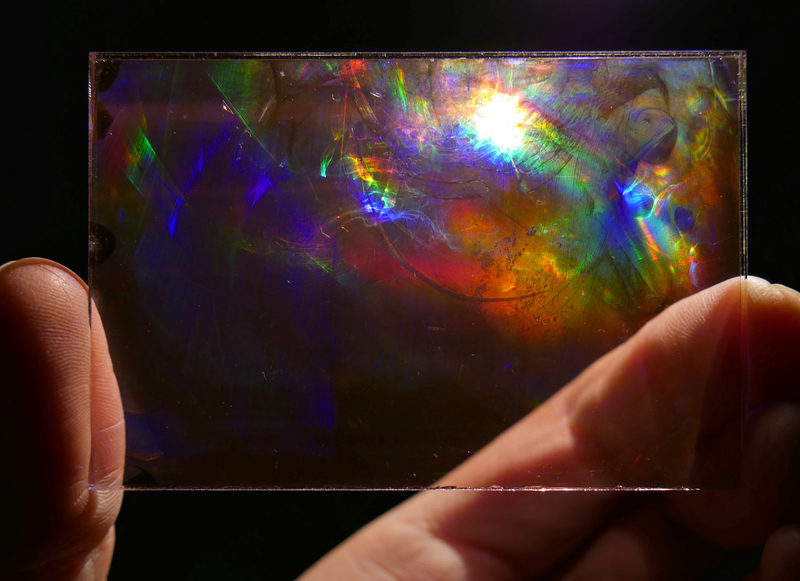 What happens when we think of glass as the shaper of light? 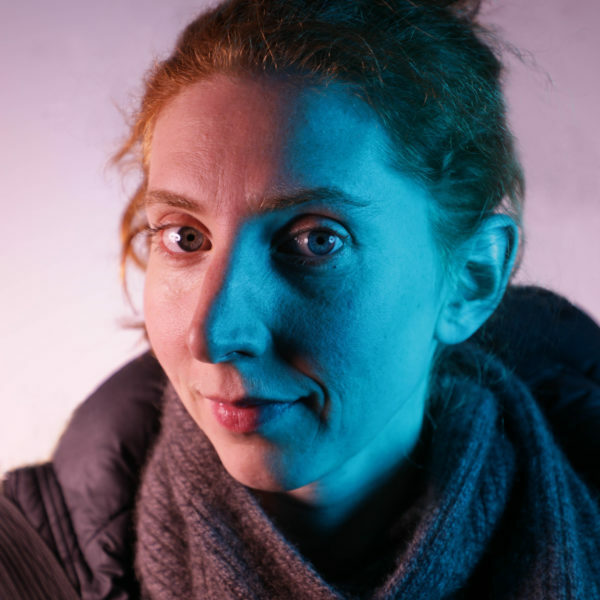 Join us to learn how holograms can be used to shape light and carry images while exploring concepts of optical sculpting, holographic structures and light as a medium. In class we will create assemblages and record different types of holograms as we employ lasers to experiment with how glass and light interact. Students may bring previously made small glassworks (less than 6” diameter) or any small glass pieces that you think look interesting in light. A range of glass will also be available to make into the assemblages. No prior experience with glass or holograms is required.